The oil cleansing revolution has begun! 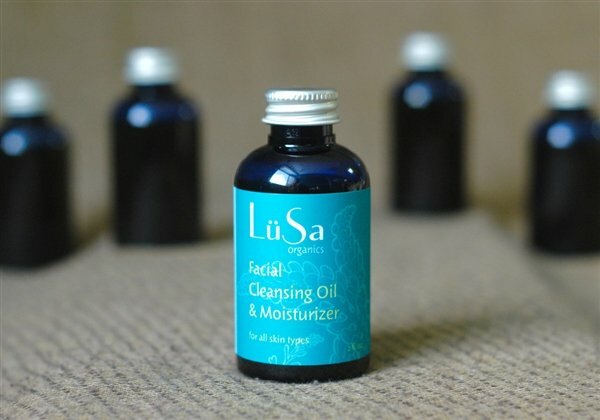 To use as a facial cleansing oil: Place a dime-sized drop of Facial Cleansing Oil in your palm. Rub Between hands and gently work into face with fingertips. Massage for two minutes, then apply a very warm wash cloth to face. Wipe gently using upward stokes to remove any excess oil. Pat dry. No additional moisturizer is needed. To use as a moisturizer: Wet hands under warm running water. Add one drop of Facial Cleansing Oil and rub to emulsify. Blot onto clean skin, then work in using fingertips and gentle circular motion.